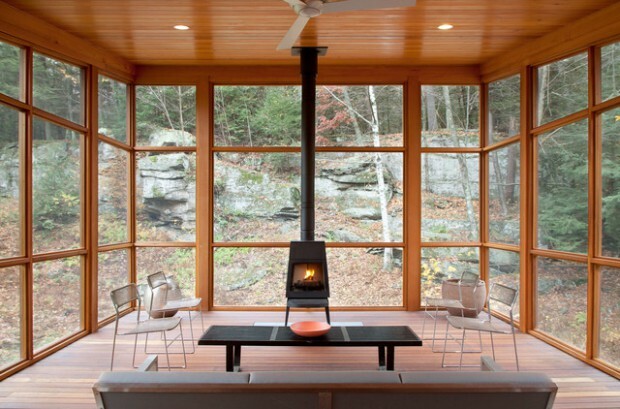 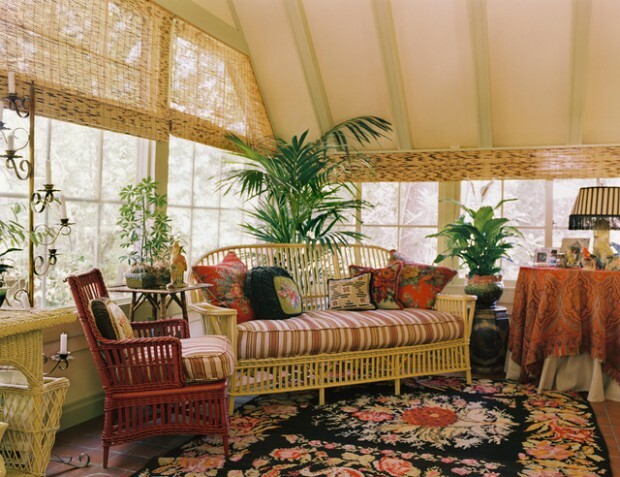 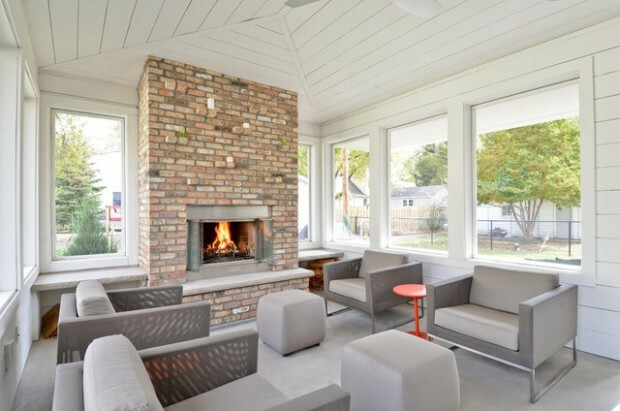 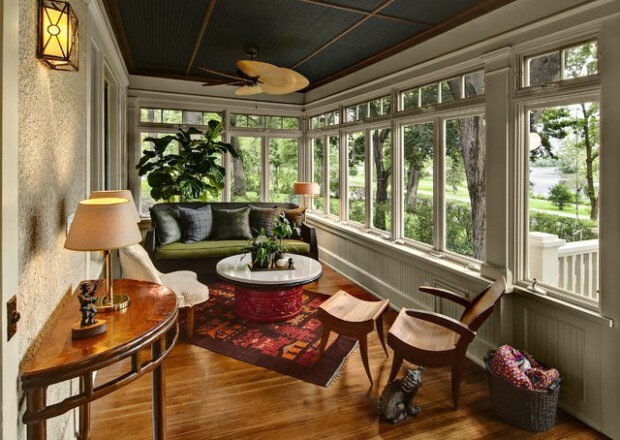 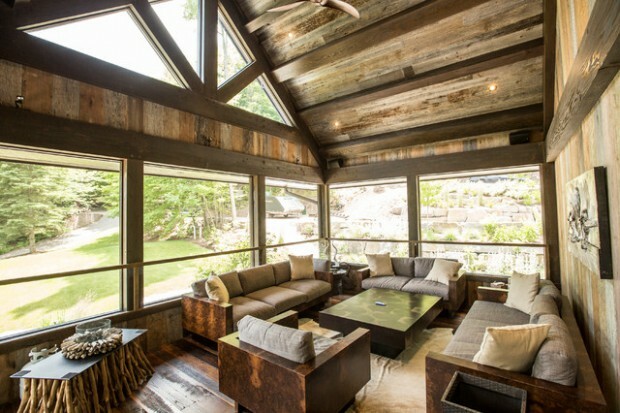 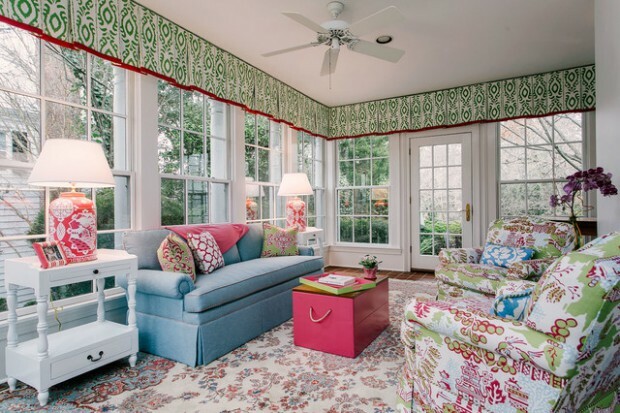 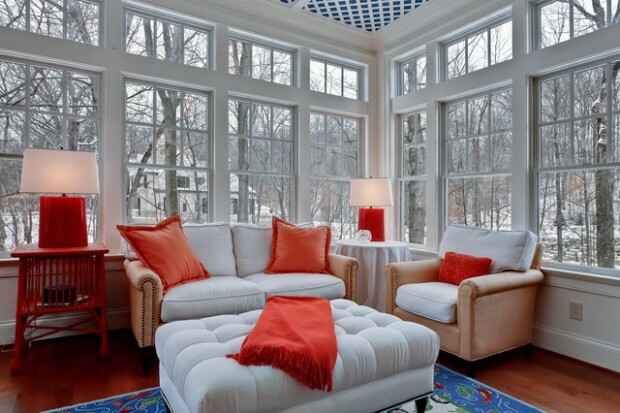 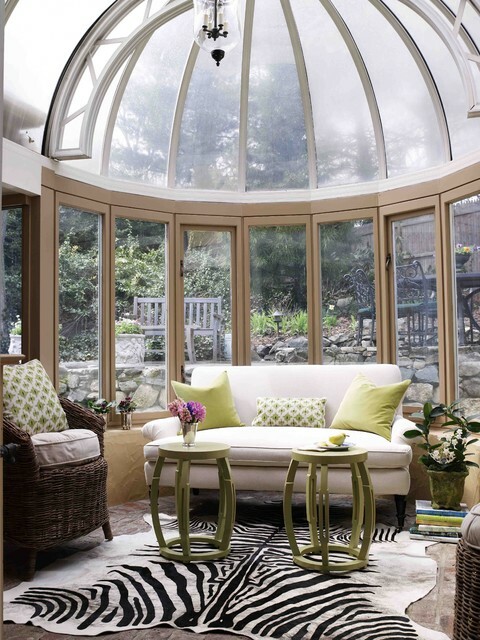 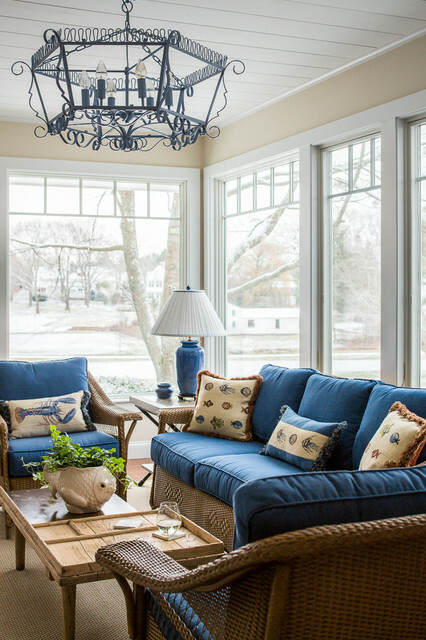 Create the perfect sunroom with these ideas. 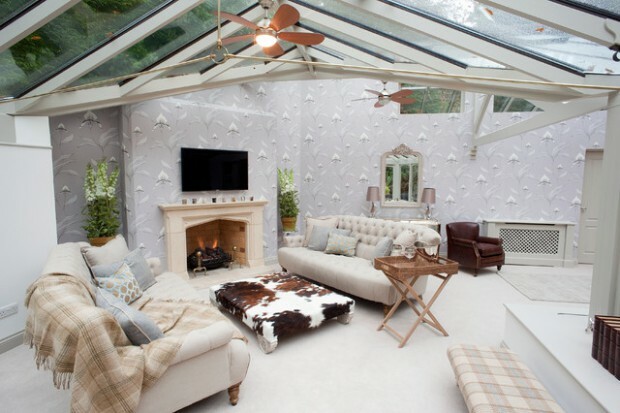 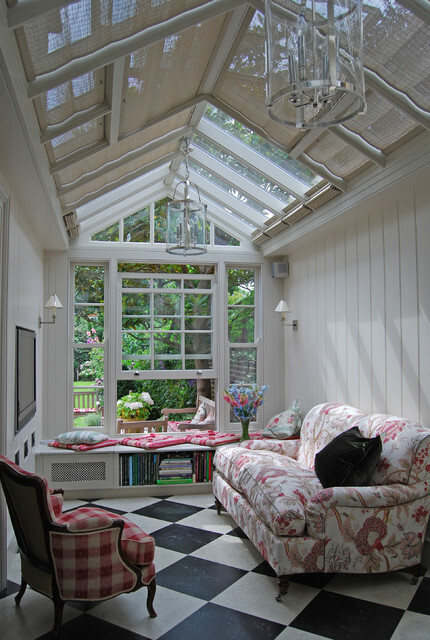 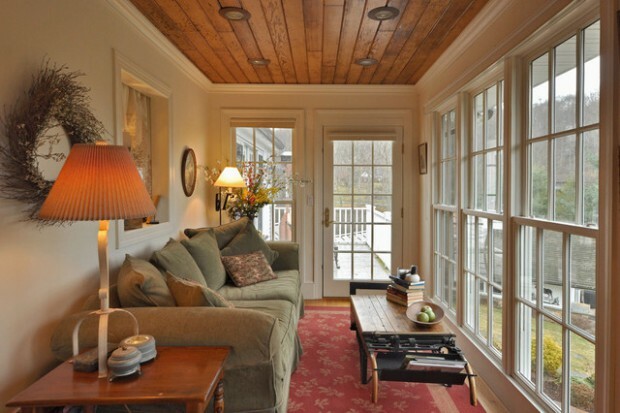 A sunroom is inviting and relaxing. 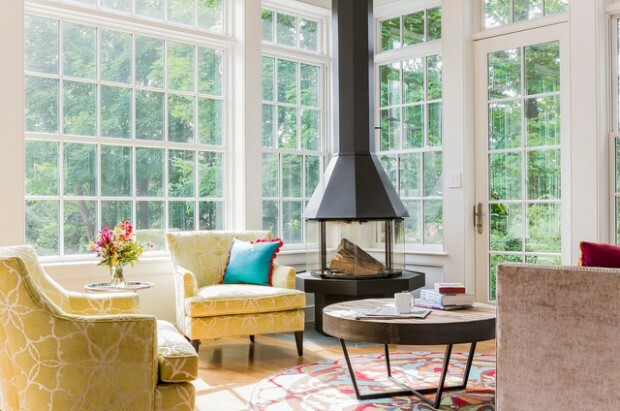 These rooms benefit from natural lighting, so you can focus your decorating energies on the perfect furniture, room layout, and accent pieces. 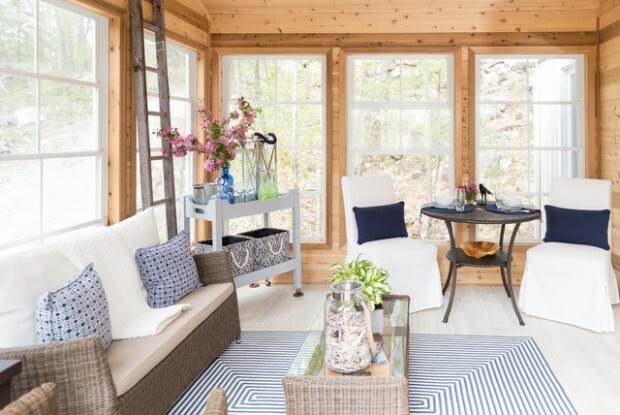 Choose from formal looks to laid-back to whimsical. 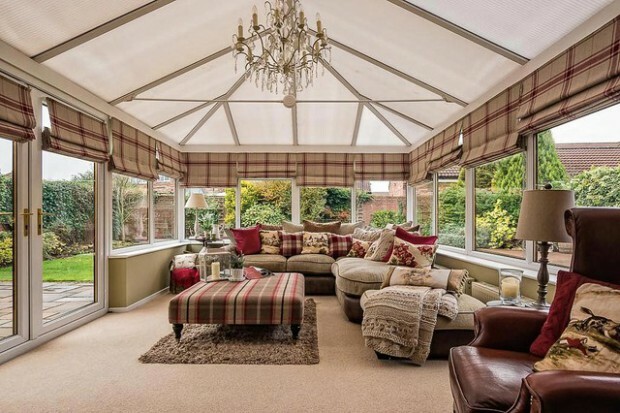 It allows you to admire and to enjoy the surroundings and the views while being sheltered and protected from rain, wind and other weather conditions. 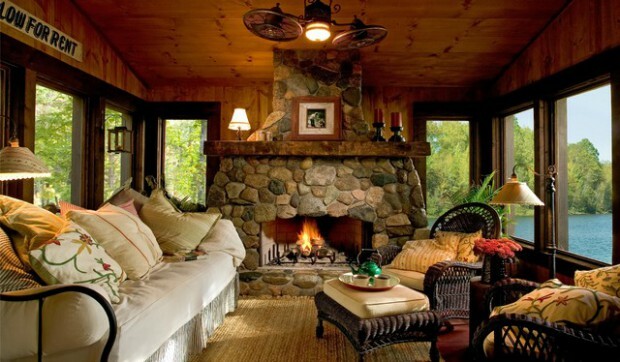 The name is very suggestive actually. 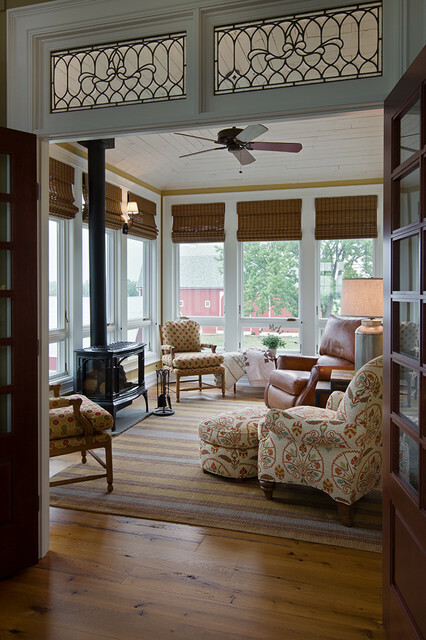 Since this room has large windows in order to allow panoramic views, the sun gets through and the room is filled with light and warmth.